As hints of spring begin to appear, the lust for a road trip kicks in. When the weather trends towards sunny and flowers begin to reveal their colorful blooms, I love to break out of winter hibernation mode, round up the kids and hit the road. 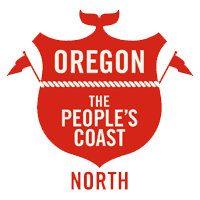 And for adventurous families like mine, Oregon’s North Coast is an ideal destination — its untamed shoreline, historic sites, coastal cuisine and charming sights are sure to please explorers of all ages. So this spring, don’t miss out on a chance to take a drive through these storied Oregon cities. Here’s an itinerary to get you started. Start your road trip in Astoria, which teems with opportunities for family adventures. 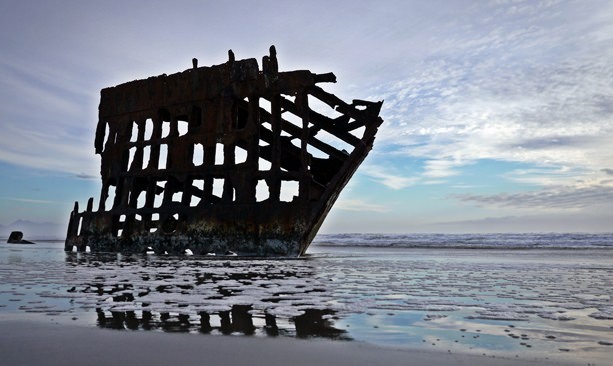 Begin your day by driving west into Warrenton to visit the Pacific Ocean at Fort Stevens State Park, where you can glimpse the wreck of the Peter Iredale. The kids will love seeing this historic shipwreck, and it’s a great photo opportunity for the parents, too. Continue your history tour with a stop at Fort Clatsop, where Lewis and Clark spent the winter of 1805-06. Kids can climb into a dugout canoe, watch demonstrations by costumed rangers and hike the Fort to Sea Trail. Return to Astoria and grab lunch at Fort George Brewery. Here, you’ll find delicious food and fine craft beer served in an old warehouse that sits on the site of Fort Astoria, the first American settlement on the West Coast. Don’t miss a ride on the Astoria Trolley, the most fun way to cruise the waterfront and take in the sights of the massive ships that pass by on the Columbia River. 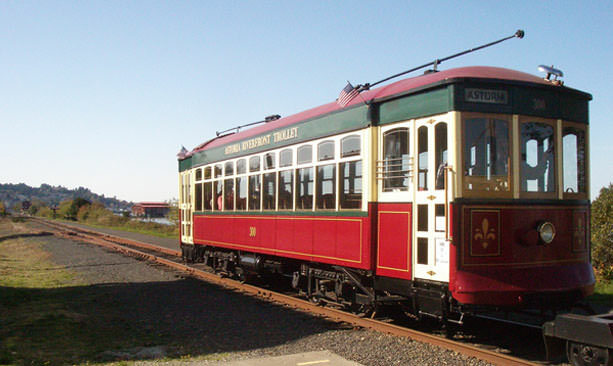 The trolley route stops by the Columbia River Maritime Museum, where you can learn about the Columbia River bar, one of the most dangerous waterways on the planet. See video footage of the brave men and women who perform rescues in these waters. Final stop for the day: the Oregon Film Museum, which is housed in the old Clatsop County jail. The kids might not remember “The Goonies,” but the adults will, and it’s a blast for the whole family to make your own movie on one of the various sets that have been created in this fun museum. From Astoria, cruise south on Highway 101 for 16 miles to Seaside, a beach resort town that’s been an adventurous family getaway for more than 150 years. The long and beautiful beach, lined by a paved walking path called the Promenade (referred to locally as “The Prom”), is destination enough to keep the kids occupied for the whole day. Build a sandcastle, search for seashells, watch the waves, or run with the cool breeze in your hair. But there’s more to Seaside than its wide beach. Visit the Seaside Aquarium, one of the oldest on the West Coast. Don’t miss the family of seals, and a chance to touch a sea urchin or sea anemone in the touch tank. Rent a pedal-powered triple surrey or an electric fun car at Wheel Fun Rentals and cruise the beach or streets. 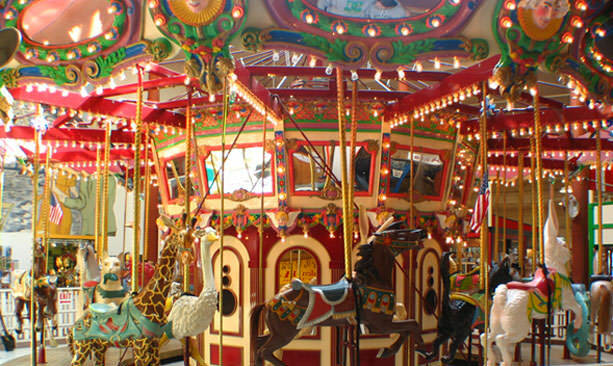 Take a spin on the Seaside Carousel — will you choose the rabbit, the pink ostrich or the seahorse? 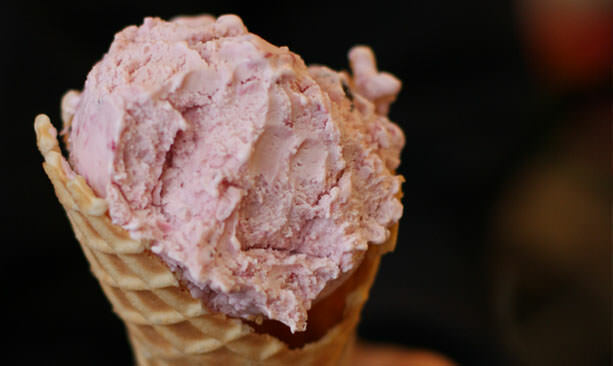 Next, go ahead treat your crew to a cone at Zinger’s Homemade Ice Cream. Please the adults with a stop at Seaside Brewing Company, which celebrates the fact that it’s located in the old city jail by brewing beers with names like Lockup IPA. 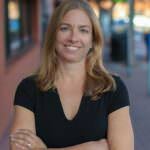 The food is good here too — try the chipotle fish tacos, and the kids will love the pizza. Finally, fly a kite; local kite stores offer the equipment and kit you’ll need. Then hit the road — this trip isn’t over yet. It’s only 8 miles between Seaside and Cannon Beach, and a scenic 8 miles at that. Upon arrival in Cannon Beach, make a stop at the shop Provisions 124 and acquire beach picnic items. Choose from artisan cheeses, meats, olives, breads and crackers, as well as craft beers and Pacific Northwest wines, and head for the shore. 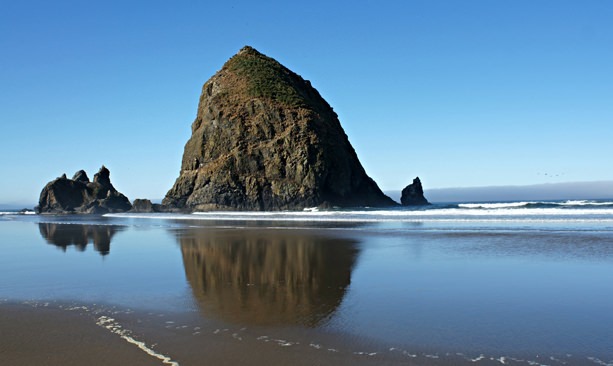 The view of Haystack Rock is what makes this beach so unique and beautiful. Visit at low tide for close-up views of the rock and check out the tide pools around its base — the kids will love it, but check tide tables first and watch out for the waves. Now it’s time to spot a grey whale as they migrate south along the coastline. The Whale Watching Spoken Here program places volunteers at many designated spots along the Coast during the peak spring whale-watching season, until June. Ecola State Park in Cannon Beach is one of the best locations for spotting gray whales, which swim close to shore during the spring migration. The Cannon Beach Hardware and Public House is a fun destination for dinner. You can’t go wrong with the hot dogs and Cajun tater tots, plus local beers for the grownups. As the sun sets on the Pacific Ocean, declare your spring family road trip a complete success.